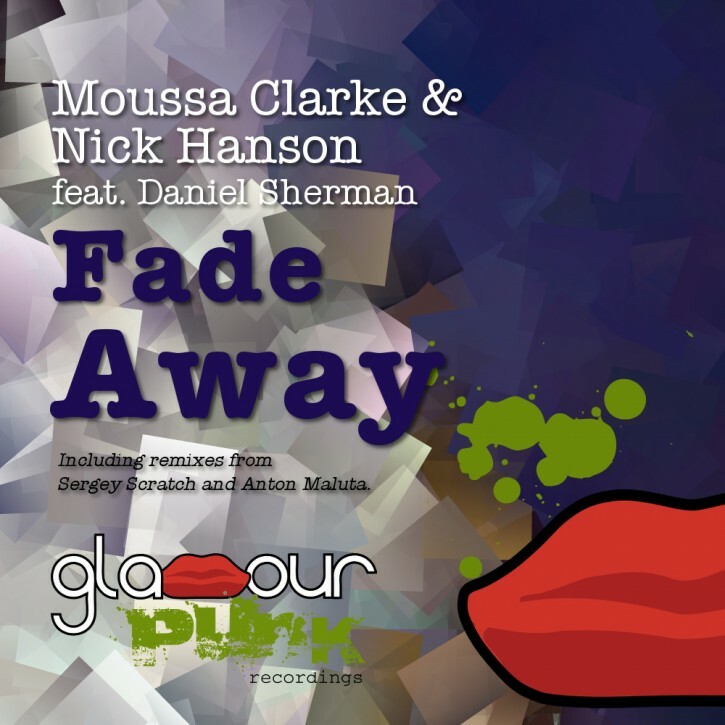 Global house music ambassador and Glamour Punk head honcho Moussa Clarke teams up with old friend Nick Hanson to revisit Fade Away, featuring most excellent vocals from singer and songwriter Daniel Sherman. The track’s lyrics portray an Icarus-like clubland character, and was a sleeper club hit in the burgeoning Eastern European scene in its original incarnation. And it’s East we head for this duo of remixes, with Sergey Scratch delivering a musically deft, big basslined and knowingly retro nu-disco take, and Anton Maluta cranking up the house beats for the main floor. Quality as always on Glamour Punk!